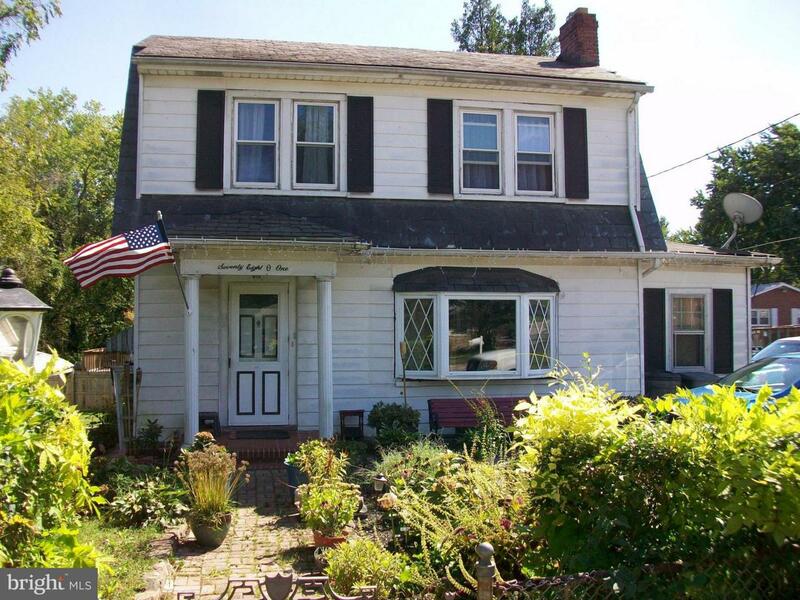 This 3 Bedroom 2.5 Bath Cape Cod is in fair condition but needs some work. Sold "AS IS" There is a separate 1 Bedroom 1 Bath with Kitchen, Guest House on the Property. Some Seller Closing Contribution is available to the Buyer.This property has been placed in an upcoming ONLINE AUCTION EVENT, all offers are welcome up to 72 hours prior to the event period. All properties are subject to a 5% BUYER'S PREMIUM. Please contact the Listing Agent for details.